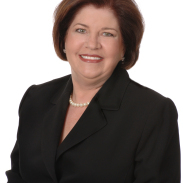 Brenda Rogers is a Realtor with Keller Williams Dallas Preston Road. She specializes in short sales and has become the resident expert and resource for agents. A native Dallas, Texan, Brenda grew up in a family with strong ties to residential real estate, banking and home building. As a result, having been fully-immersed all of her adult life in the inner business circles and workings of Dallas, becoming a Realtor was a natural fit for her. Brenda became a Realtor in 2006, after spending about 25 years working as a legal assistant to several well-known Dallas attorneys. She desired the flexibility that came with being her own boss; it was a risk she was willing to take. Brenda and her husband agreed that she could give it 3 months before returning to the workforce became necessary. That was 8 years ago. In March of 2012, Brenda’s husband decided to become a Realtor and has joined The Brenda Rogers Team at Keller Williams. Brenda has become one of the top producing agents in the Greater Dallas/Ft. 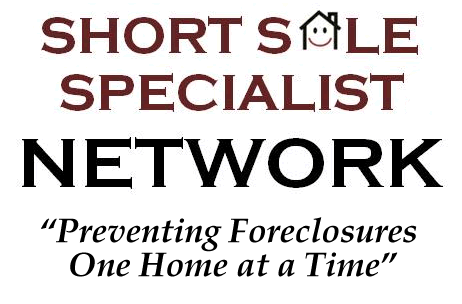 Worth, TX area, and is also the found of the Short Sale Specialists group on LinkedIn and has spoken at several short sale and default industry conferences. Brenda has also closed several hundred short sale transactions.